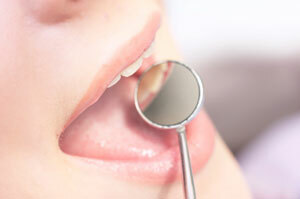 Regular dental exams can help to prevent serious dental problems. If X-rays are necessary, we will take those at this time. Digital x-rays use reduced radiation levels and allow us to pinpoint areas of concern before they are visible clinically. During your visit you may receive a preventive dental cleaning. We will clean your teeth above and below the gumlines to eliminate plaque build-up, tartar and stains. Having your teeth regularly cleaned helps to prevent periodontal (gum) disease that can cause major dental problems, including loss of teeth. We will also review oral hygiene methods with you that will keep your teeth stronger, longer.